Andrew Kelsall Design – Graphic Design & Illustration Services – …By Creative Designer and Illustrator, Andrew Kelsall – a Christian Graphic Designer who works for clients Worldwide. Hello! My name is Andrew Kelsall, a Creative Designer & Illustrator who has been designing logos, stationary, CD sleeves and other custom works for over 15 Years online. I design for clients worldwide, including the USA, Canada, Australia and here in England,UK. Short Bio: I’m a Christian, family-man & sci-fi fan, who holds a BA (Hons) Degree in Graphic Design. 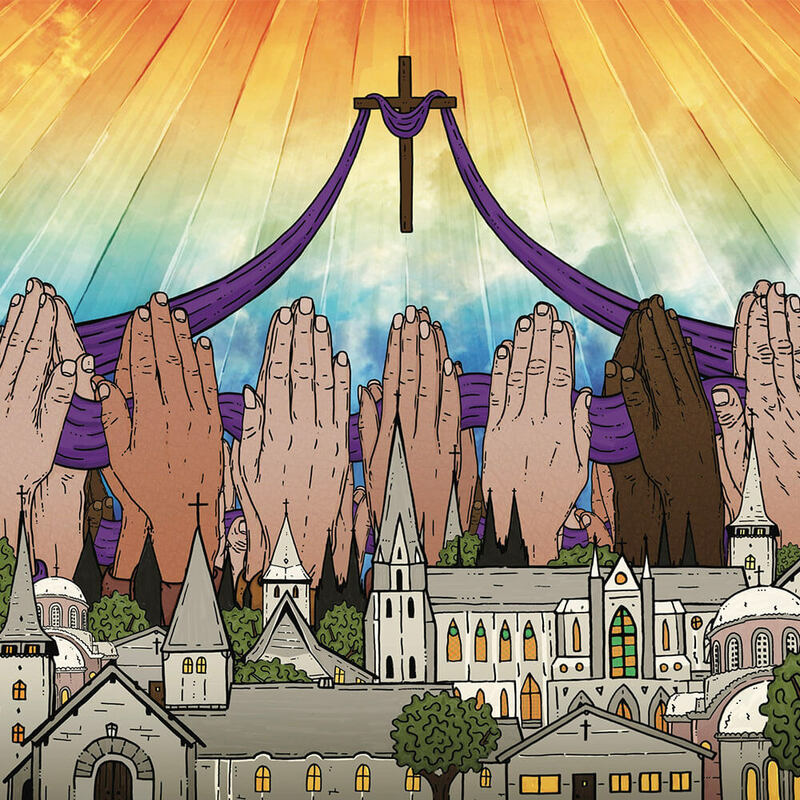 Official Week of Prayer for Christian Unity 2019 Justice Poster. Network Breach Game Logo Design. 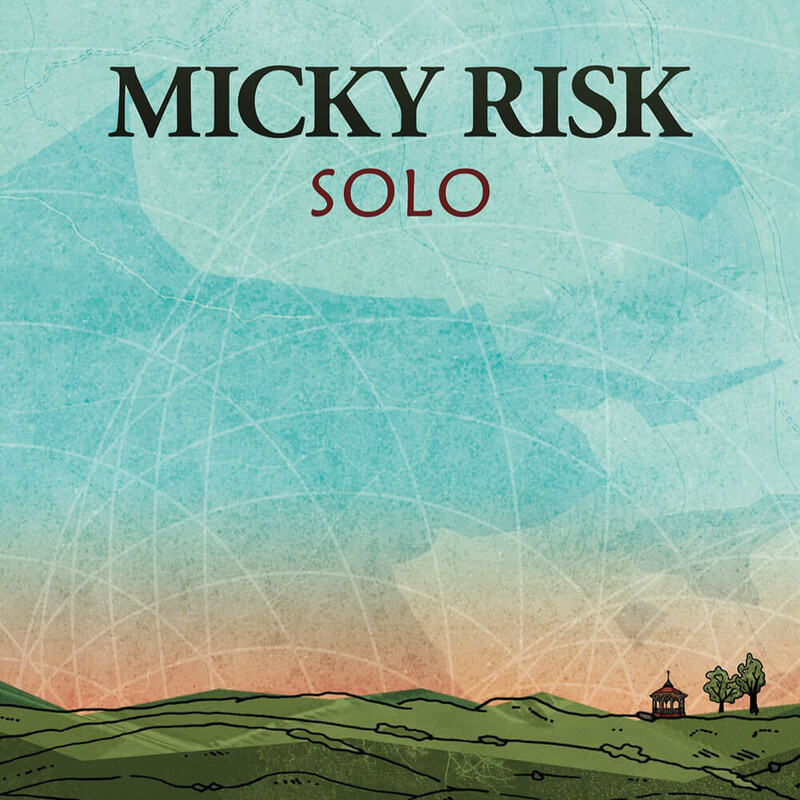 Mickey Risk CD Digipack Sleeve Design. 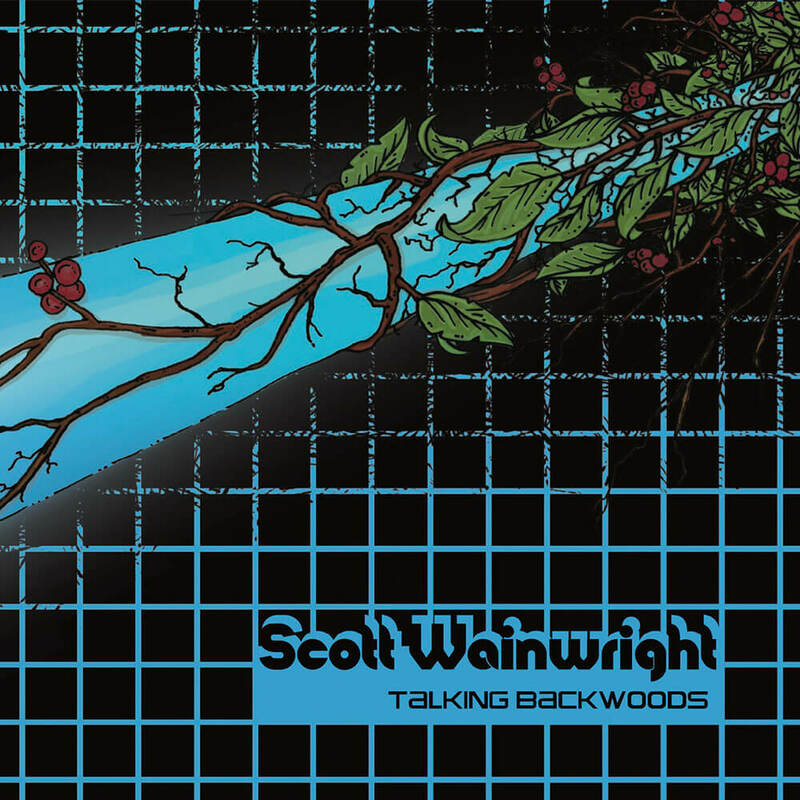 Singer/Songwriter Scott Wainwright CD Design.